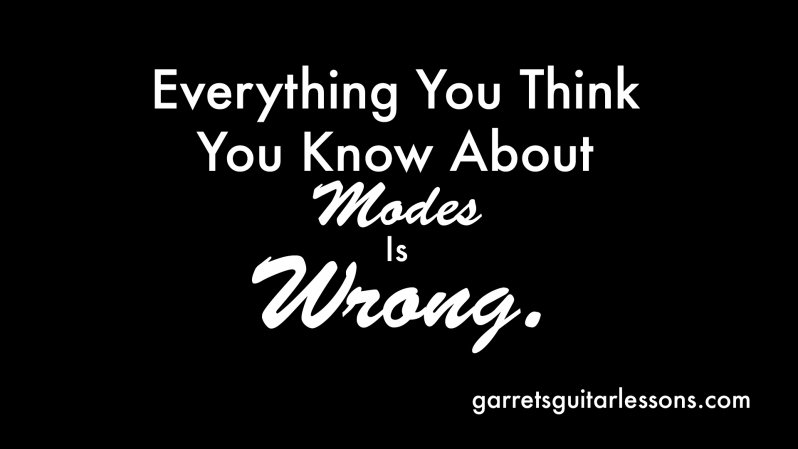 Everything You Think You Know About Modes Is Wrong. Golden Rule: Always start and end your scales and arpeggios on the root note. 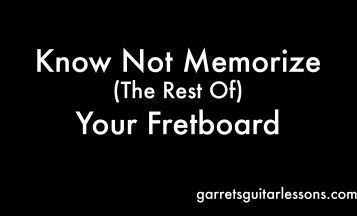 It’s the most common mistake I see in people playing scales/modes. Modes in Greek means “moods”. The idea was you can play one melody, then change the “mood” by altering particular notes of that scale. 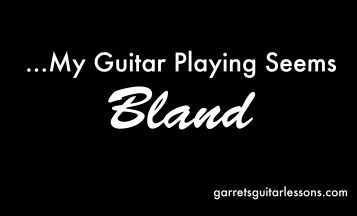 Modes are not a way to play a scale throughout the neck (I use CAGED to organize the neck on this site, but there are others like 3 note per string etc. that work as well). If that’s how you’ve done it, then you know the correct positions, but you’re playing, and more importantly hearing your scales, wrong. 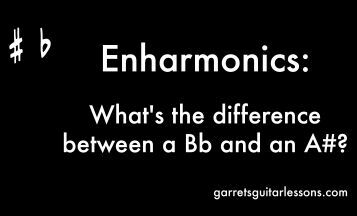 An E Phrygian mode isn’t suppose to sound anything like a C major scale, that’s why it’s E Phrygian and not C major. So when you play E Phrygian and thinking “C Major” you’re confusing brain and your ears. Start playing that pattern, but starting and ending on the C note. It’ll sound like it’s suppose to, a C Major Scale. What key has G as it’s 5th degree? Cool, I’ll play a C scale and that’ll get me the right notes. Wait, where’s C on my fretboard? Ahh, that’s much easier. Is it a bit more to practice? Maybe in the short term, but long term you’ll be dancing over complex chord progressions because you don’t have to think about weird degrees or other scales (which always baffled me, why do you want to think of another scale then what you’re playing over?). I get the temptation, you see an awesome pdf on the internet and think these fancy greek words are the secrets nobody else knows that all the good guitar players know. The main difference here is the difference between Relative Keys and Parallel Keys. Relative = Same group of notes starting from a different note in the sequence. Example: Relative Major & Minor. C Major and A Natural Minor have the same notes but depending on which one you start on gives you either a C Major or A Natural Minor Scale. 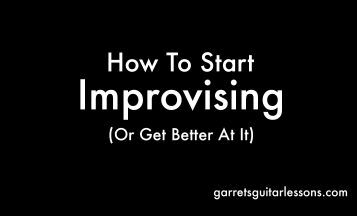 *Fine way to think of it, as long as you practice the C Major as starting and ending on the C and practice the A Minor as starting on the A. I often recommend this to those first starting out with scales. Parallel = Same root note, difference sequence of notes following the root note. 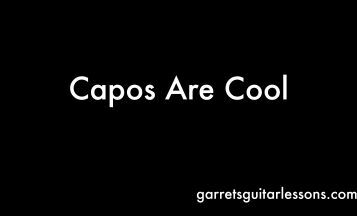 Okay, I made up that last one, but starting and ending each scale/arpeggio with the root note makes a world of a difference. Head on over to my Free Lessons page, click “Scales” and learn all the modes/scales you want the right way. *I don’t mean to offend anyone who thinks this way. 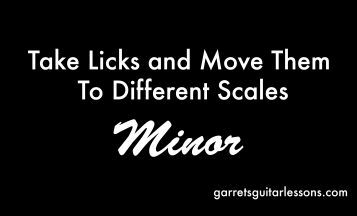 It’s a common way to look at scales and modes, but it’s just not right. Take the time to learn it the right way. I wrote this tongue in cheek in tone, but the message is very serious.